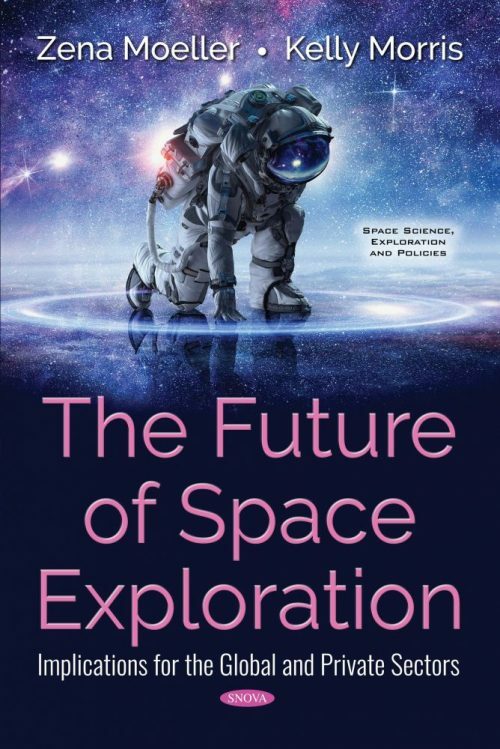 This book details current international collaborations in space exploration and outlines a path for inclusion of private sector space missions. Chapter 1. Regulating Space: Innovation, Liberty, and International Obligations. Hearing before the Subcommittee on Space. Committee on Science, Space, and Technology. United States House of Representatives. 115th Congress. Chapter 2. The ISS after 2024: Options and Impacts. Hearing before the Subcommittee on Space. Committee on Science, Space, and Technology. United States House of Representatives. 115th Congress. Chapter 3. Private Sector Lunar Exploration. Hearing before the Subcommittee on Space. Committee on Science, Space, and Technology. United States House of Representatives. 115th Congress. Chapter 4. Powering Exploration: An Update on Radioisotope Production and Lessons Learned from Cassini. Hearing before the Subcommittee on Space. Committee on Science, Space, and Technology. United States House of Representatives. 115 Congress. Chapter 5. Advances in the Search for Life. Hearing before the Committee on Science, Space, and Technology. United States House of Representatives. 115th Congress.